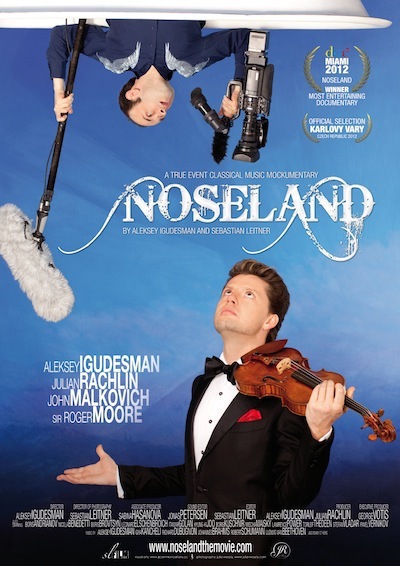 NOSELAND is a humorous ode to the world of classical music and some of its star musicians. It features the world famous violinist Julian Rachlin and many other great classical musicians, alongside John Malkovich and Sir Roger Moore. Artwork by Julia Wesely & Manfred Zechmann.